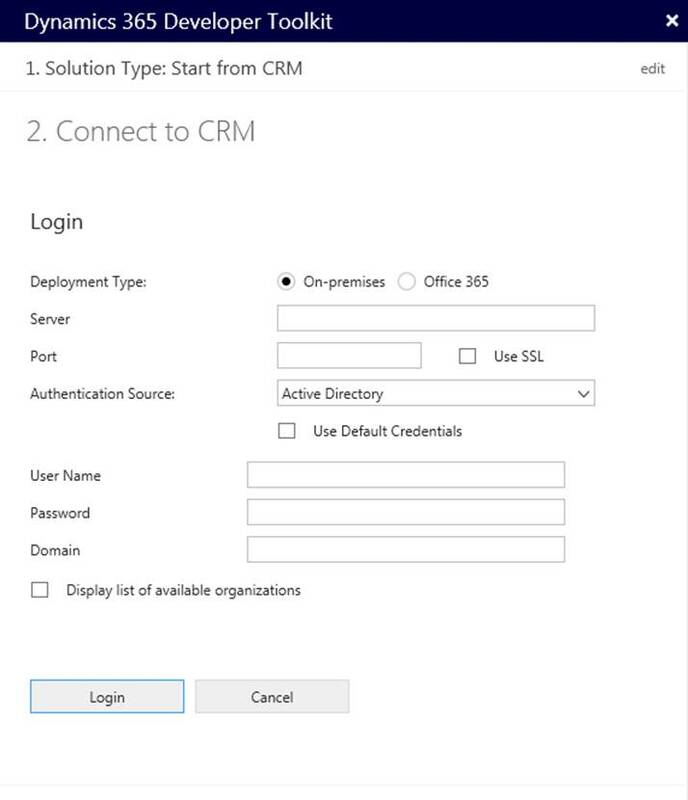 The SDK provides the Dll’s to support developing extensions for your particular crm version, as well as providing useful code samples and templates. 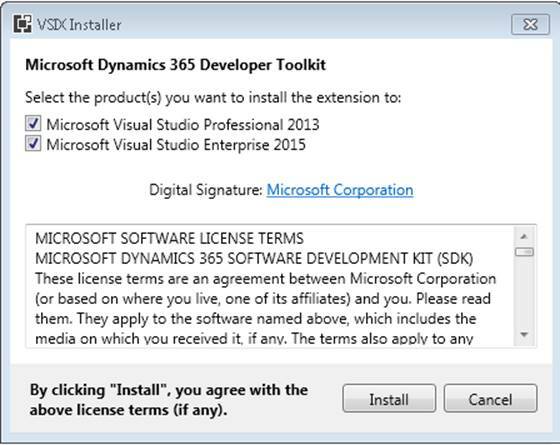 This version of the developer toolkit will currently support 6.x, 7.x as well as the Current 8.x, but requires to have the Dynamics 365 SDK mentioned above installed before you start referencing other versions of the assemblies. 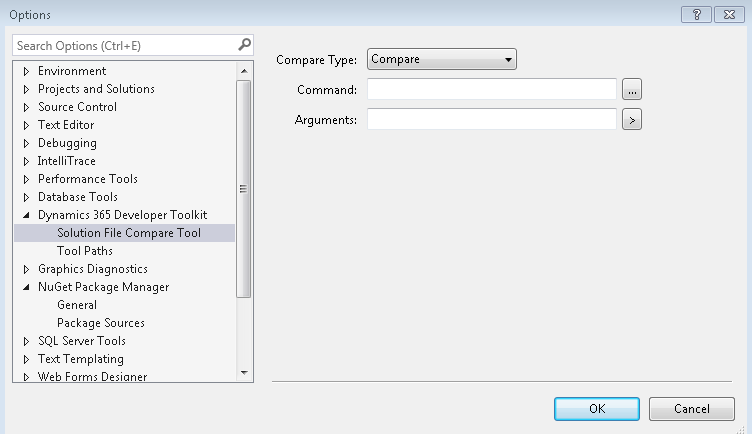 The Solution File Compare looks quite useful in running Merge and compare against your solution files, this will be useful in resolving inconsistencies and improving collaboration, however this is an optional setting. 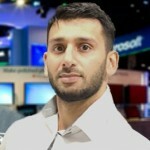 Although I have developed crm for many years without needing to use the developer toolkit it has many benefits especially for those new to CRM development or those looking to improve productivity. 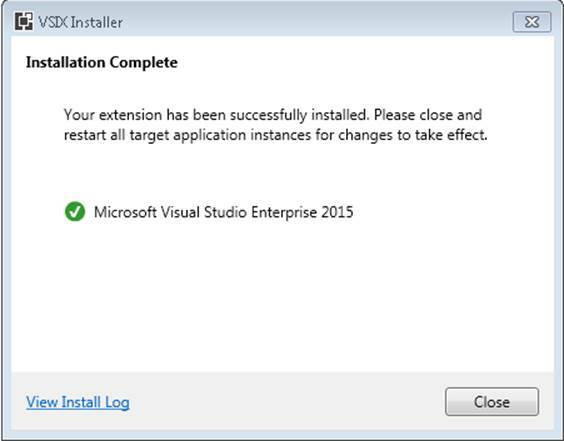 Please note that this is the Beta Release, so it should only be used for testing until the official stable release is available. 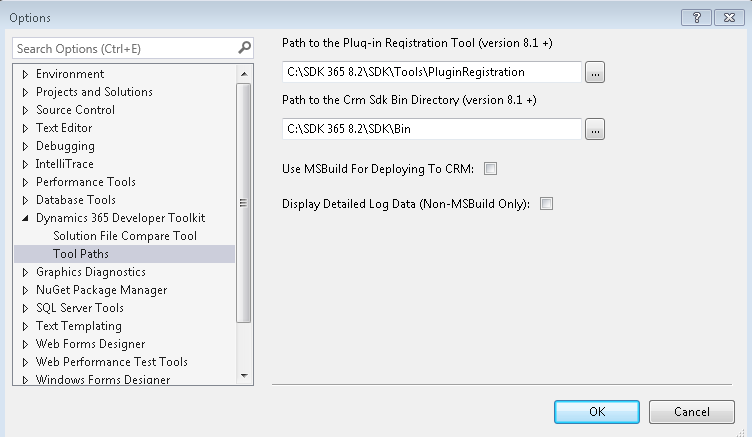 I also highly recommended installing the Nuget manager for dynamics crm sdk, allowing you to easily update the SDK assemblies to support the different versions of crm development.